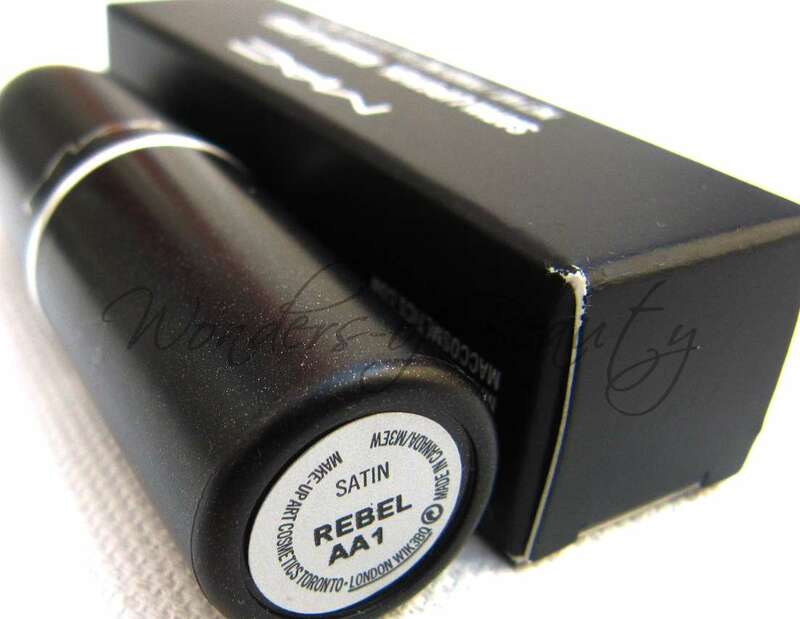 Those of you who follow me on Wonders_Beauty twitter would have seen me tweet a while back that I wanted MAC Rebel. In fact, I even asked you in my FOTD: MAC Hang Up post what you thought of the lipstick. 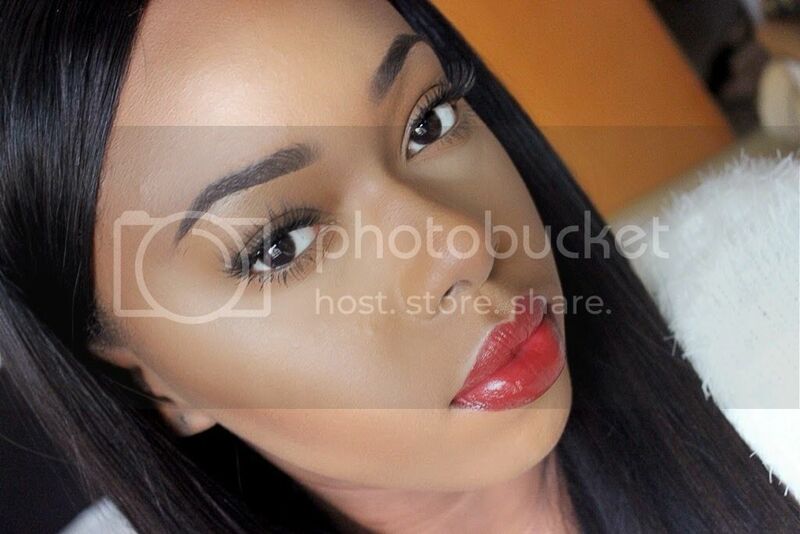 After seeing this shade on quite a few women of colour, it just appealed to me more as it's one of those shades that also work well on darker skin tones. Before purchasing, my friend let me try hers out to see whether I truly liked it or not. At first the colour felt a bit weird on and I thought it made me look scary but as time passed, I got used to it and became comfortable with the shade. 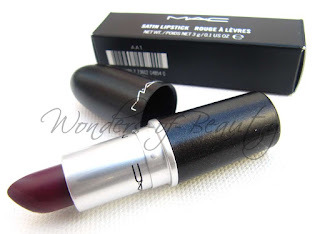 Even though I had tried this lipstick a couple of months ago, I only decided to buy my own towards the end of December and I guess MAC must have had so many orders because I only received it last week. Luckily I wasn't in a rush to receive it! As you can probably tell from the pics above, yes I have worn the lipstick once. I just didn't take a good picture before use. Sorry! I noticed that this lipstick lasted the whole day! It is a very long wearing shade. I ate Nandos, had drinks and it was still there which I was quite shocked about as I don't think many lipsticks I own hold up for that long. I love the shade and I feel that it's a bold colour which for some reason I am very comfortable wearing. 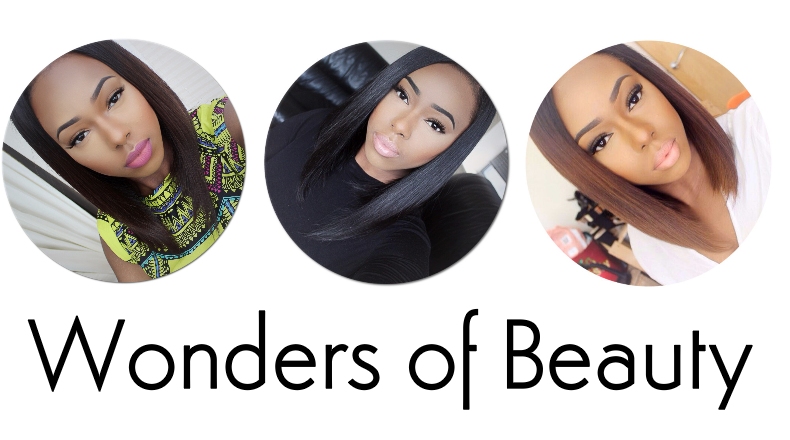 It's a change from wearing your usual statement red lip and works very well with the season we are currently in. There's something about this shade that just seems very fierce. I like that. Weirdly enough if you compare MAC Rebel and MAC Hang-Up just by what they look like in the casing, they look very similar until they're swatched. 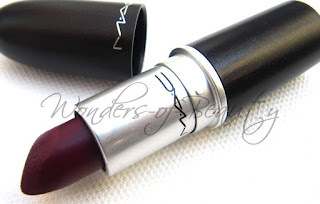 MAC describes 'Rebel' as a vivid pinkish-purple and 'Hang-Up' is described as a berry. Both descriptions are evident in the swatches below. In case you're wondering, MAC Hang-Up has a cremesheen finish and is in the permanent collection. I think Rebel may be one of my favourite MAC lipstick purchases. What do you think of the colour? Do you own it? Can you suggest any lip liners for me to use with it please?